The longer you stay, the more you save. 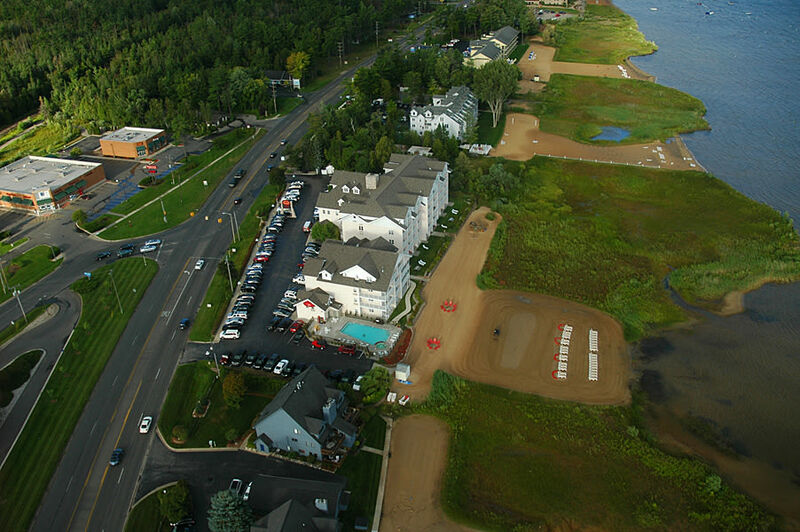 You can enjoy our stay and save specials while enjoying all of what Traverse City has to offer - wineries, sand dunes, peninsulas, restaurants, and much more. Stay 3 nights, save 15% off. Stay 4 nights, save 20%. Stay 5 nights, save 25%. Reserve your extended stay now at the Cherry Tree and helpful Front Desk associates will gladly help you design your perfect Traverse City vacation. Some exclusions apply. Call (877) 778-8999.